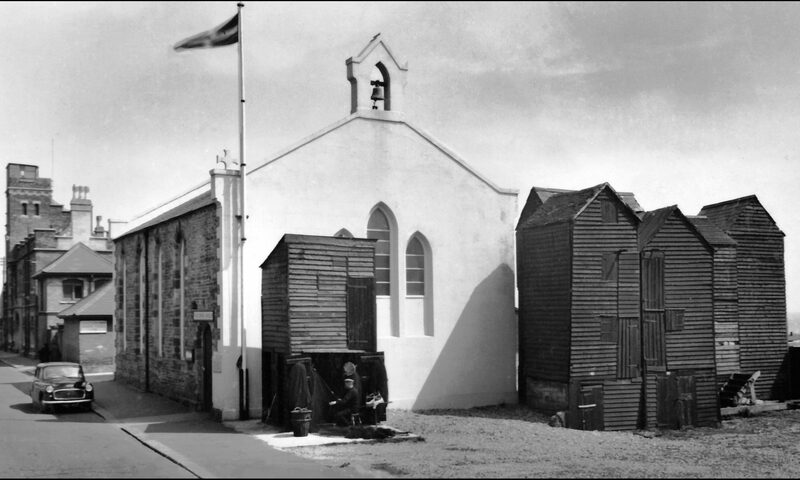 Shipping cost is added at the checkout and is for 2nd class postage and packing costs. 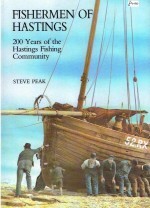 The only full history of one of Britain's oldest fishing communities. 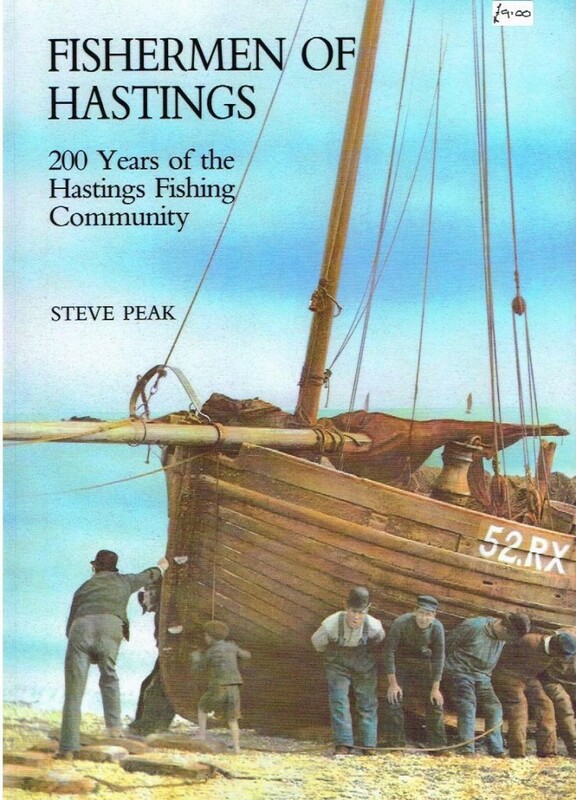 This book not only gives the history of the community but the people and boats. A very useful book for researching and for interest. 160 pages.